On June 2, 2014, .xyz launched as the new go-to domain ending for the next generation of internet users, and we haven’t looked back since. 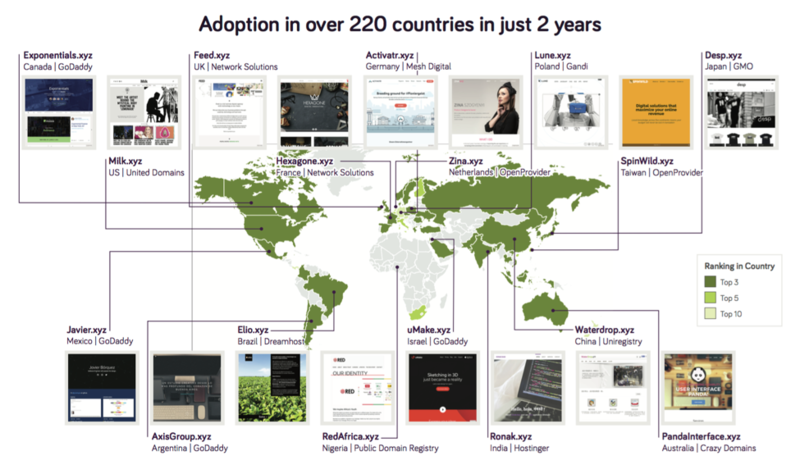 2 years later, internet users in over 220 countries have adopted .xyz domains for their blogs, portfolios, businesses, apps, and other creative purposes. This online community is called Generation XYZ, or #GenXYZ for short. So who has joined the XYZ movement so far? We’re glad you asked! What brand is more powerful than your own name? Take a page from Allison’s site, AllisonLaw.xyz, and register YourName.xyz. 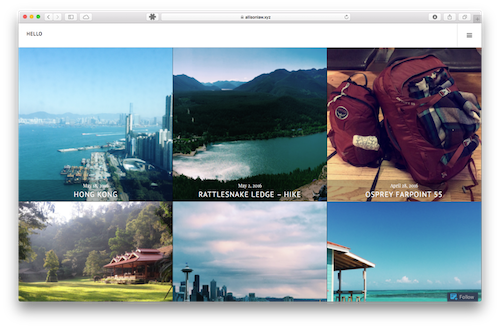 Use it to blog about your travels, post photos of the different restaurants you’re trying, or publish your work experience to get that dream job. How many times have you heard someone say they have a game-changing app but they can’t get the domain or social media handles they need to go with it? Thanks to .xyz, that’s no longer an issue. 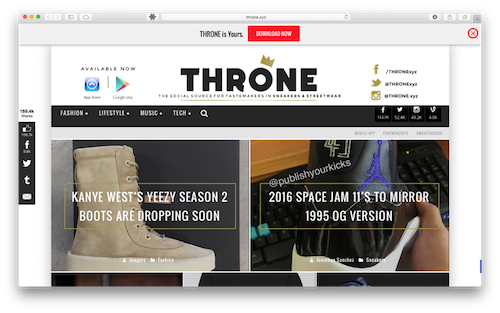 Just look at THRONE, one of the most popular sneaker marketplaces in the App Store – they keep their 300,000+ community members up to date using Throne.xyz as their website, and “THRONExyz” as their handles to keep create brand uniformity across social media platforms. What do you do when you’re already a market leader? Innovate to stay on top. 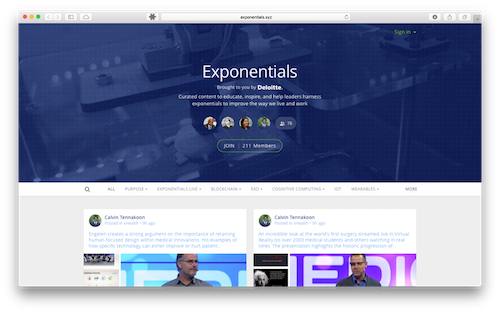 That’s exactly what Deloitte has done with their new microsite, Exponentials.xyz, which curates emerging technologies to educate and inspire leaders in other industries. It just goes to show how businesses can complement their existing online presence with .xyz. Want to spruce up your brand? There’s a .xyz domain for that! 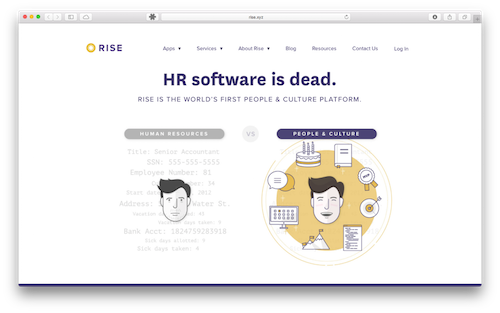 Take Paysavvy.com, who rebranded to Rise.xyz in February after acquiring the domain in the aftermarket. Sometimes, your business pivots or a change of scenery is needed to move your brand forward. And when you start looking towards the future, there’s only one domain for every website, everywhere® – and that’s .xyz. Join us in celebrating .xyz’s 2 Year Anniversary by registering YOUR .xyz domains for just 2¢ (including ICANN fee!) today and tomorrow only! Not sure where to start? Check out a list of available common family names, dictionary words, and city names here, then checkout at any of our participating registrars before someone else does.